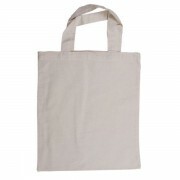 COTTON BAGS = 100% NATURAL BAGS! 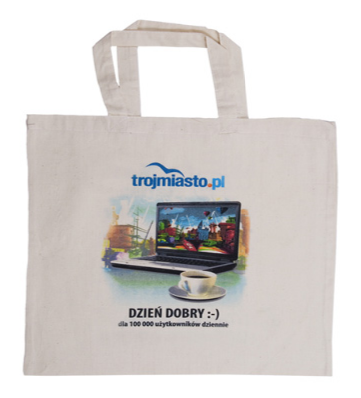 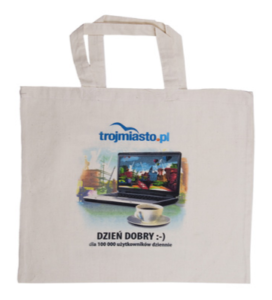 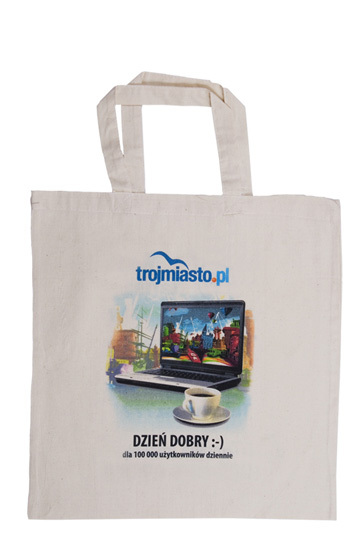 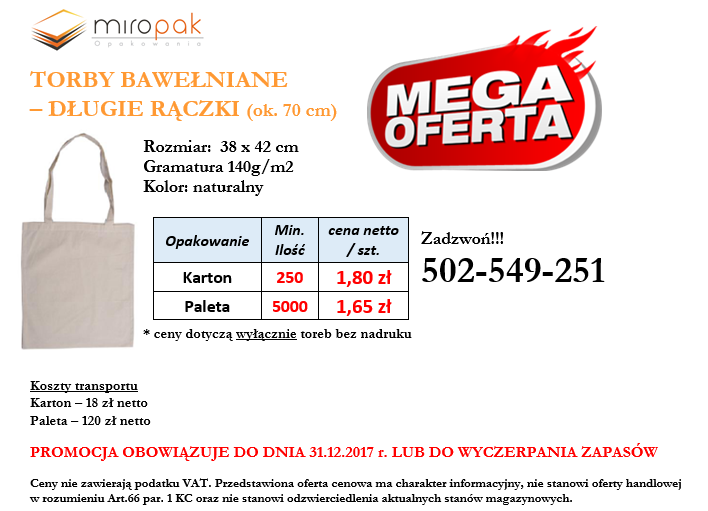 One of the most popular commercial bags in Poland. Because they are light, reusable and easy to store, each year cotton bags get more and more popular among the modern consumers. 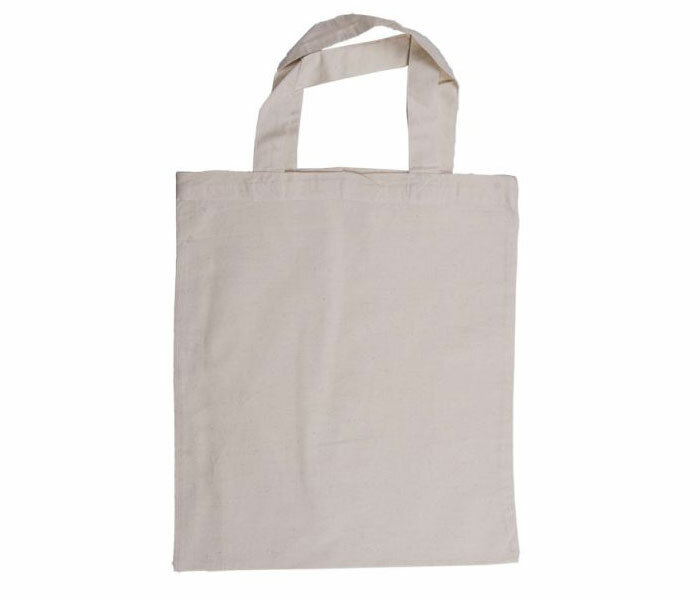 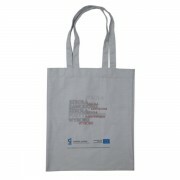 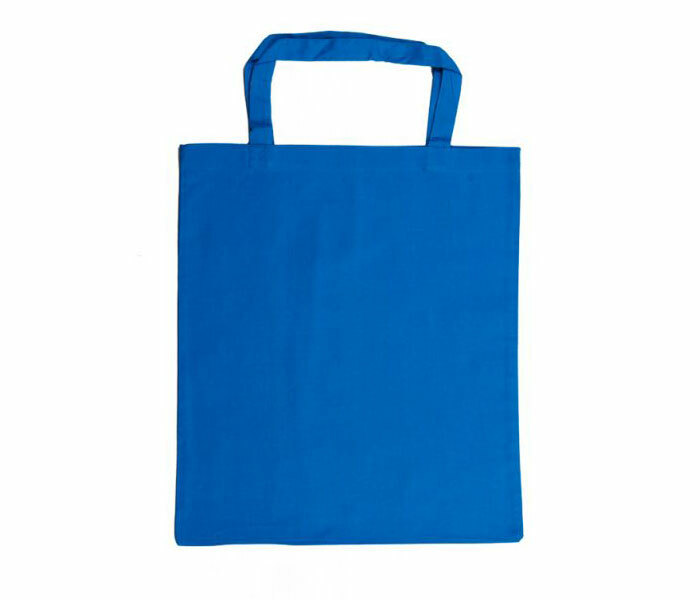 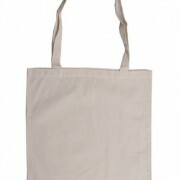 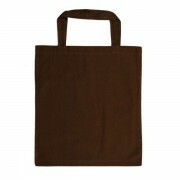 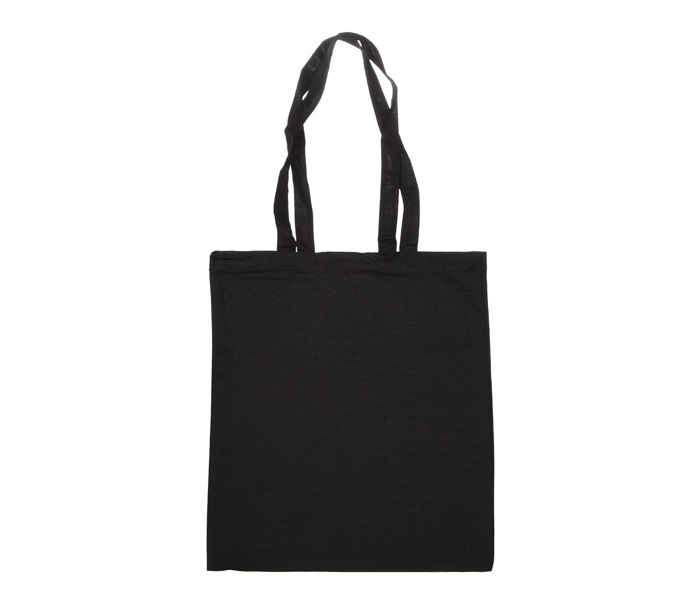 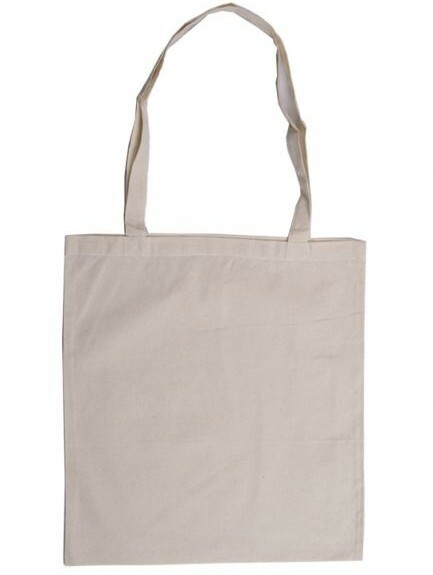 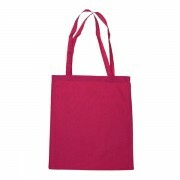 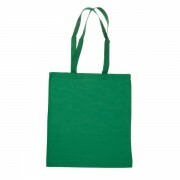 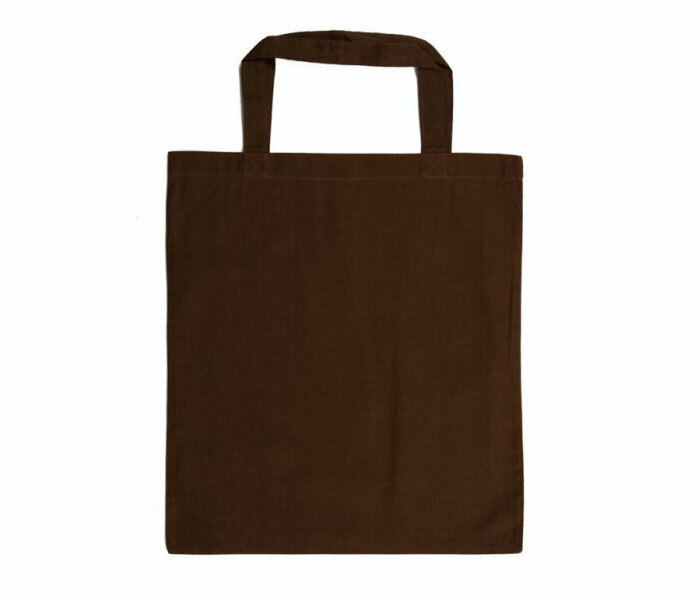 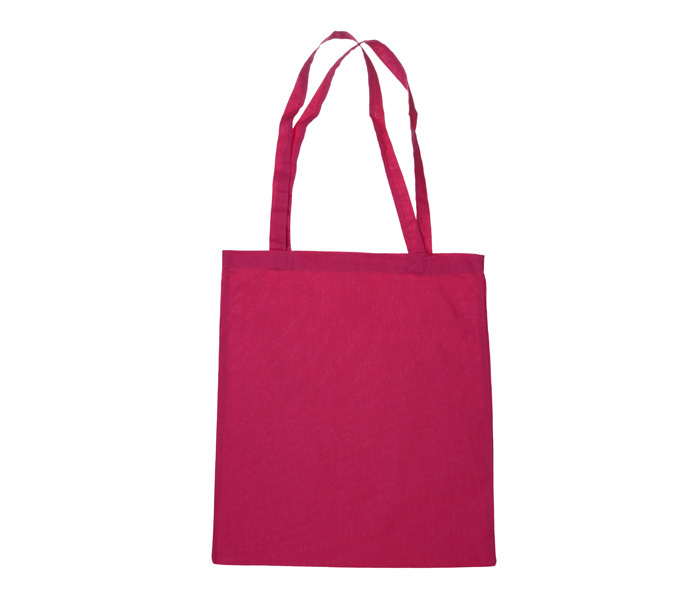 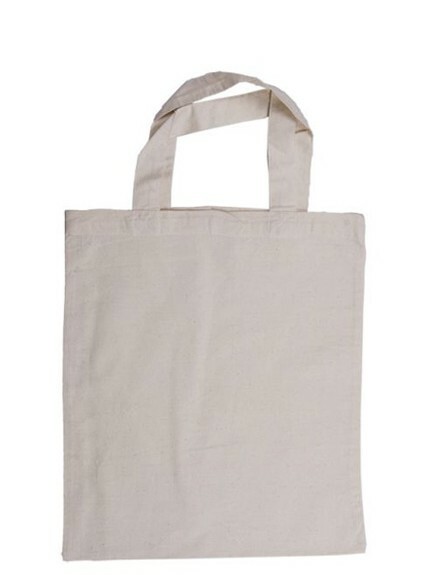 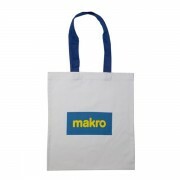 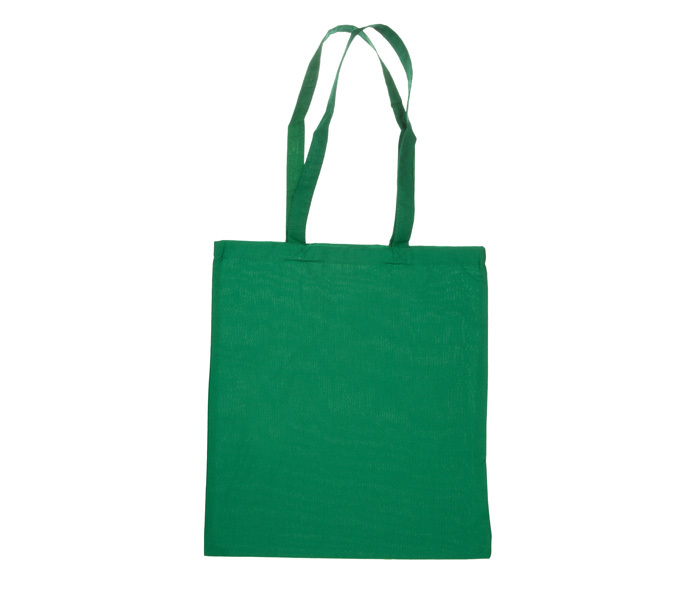 Most common cotton bags are flat, 38 x 42 cm big and in the colour of unbleached cotton linen. 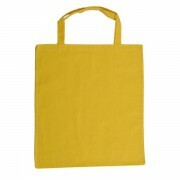 Their production does not require using bleaching chlorine or any pigments. 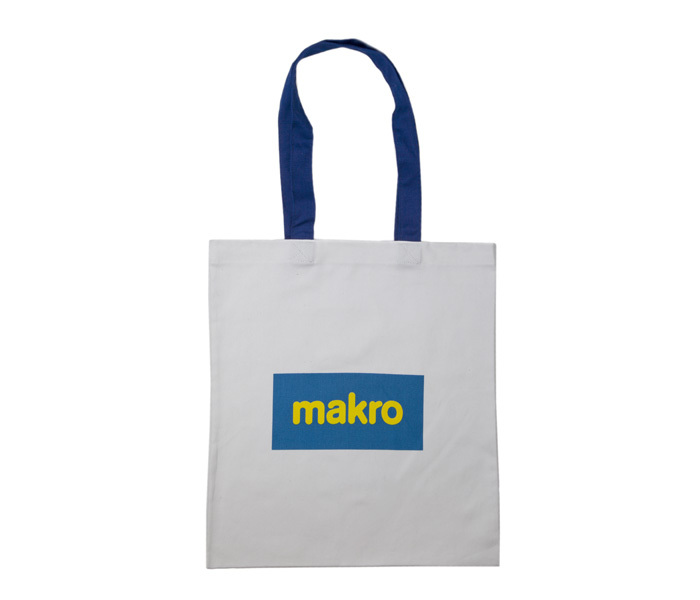 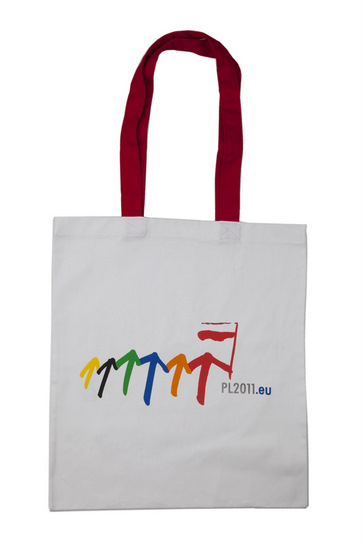 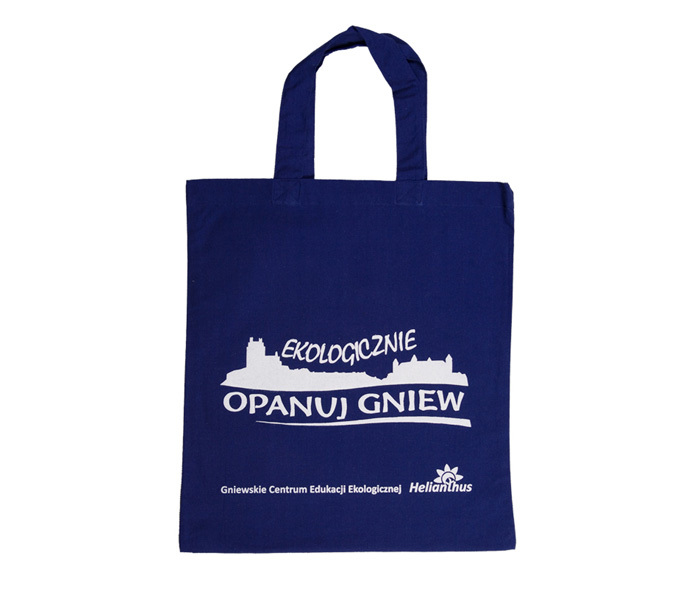 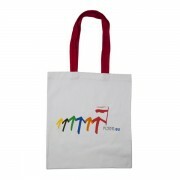 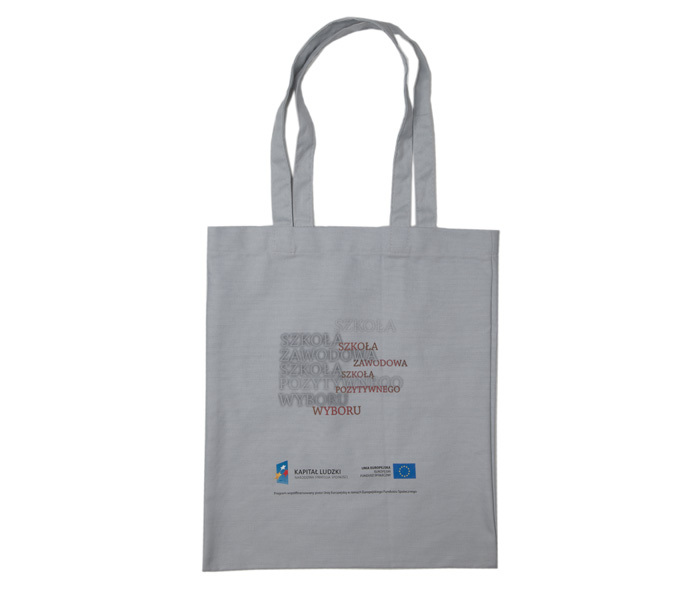 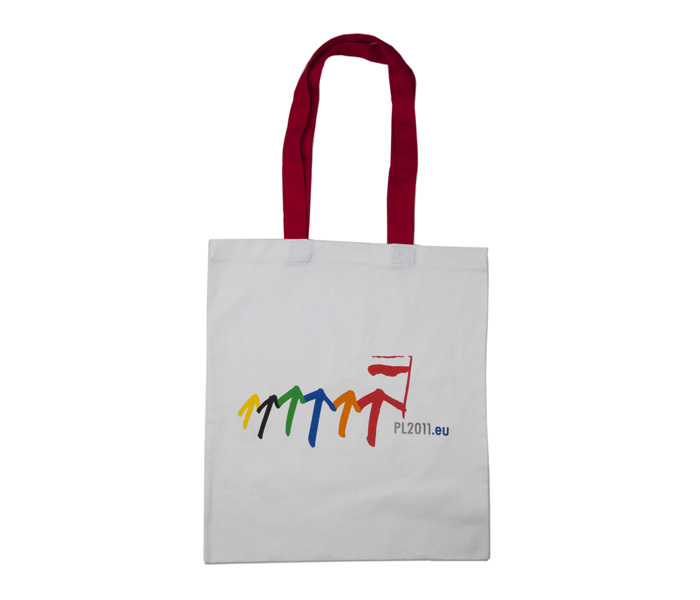 Miropak offers high quality cotton bags in very attractive price, in many colours to choose from and a possibility to print any design on them. 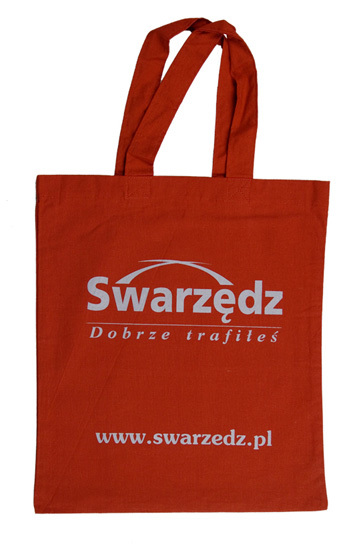 We import our bags directly, only from the reliable suppliers that we know form years. 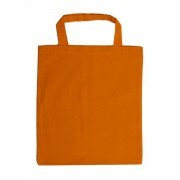 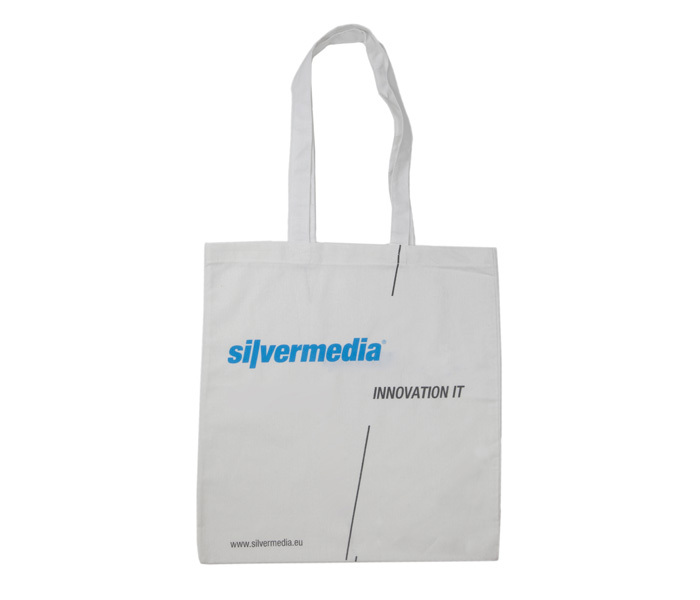 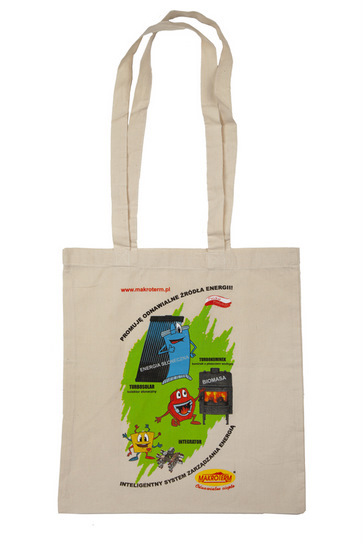 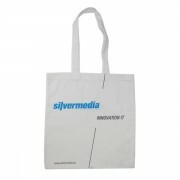 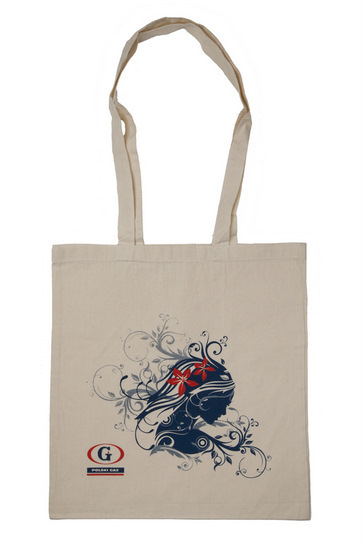 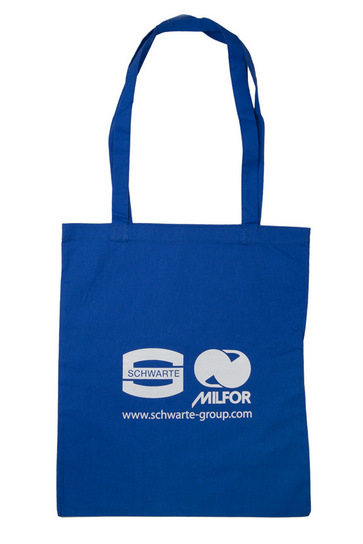 Minimum order quantity for bags with prints is 100 psc.– in case of natural colour, and 250 psc. 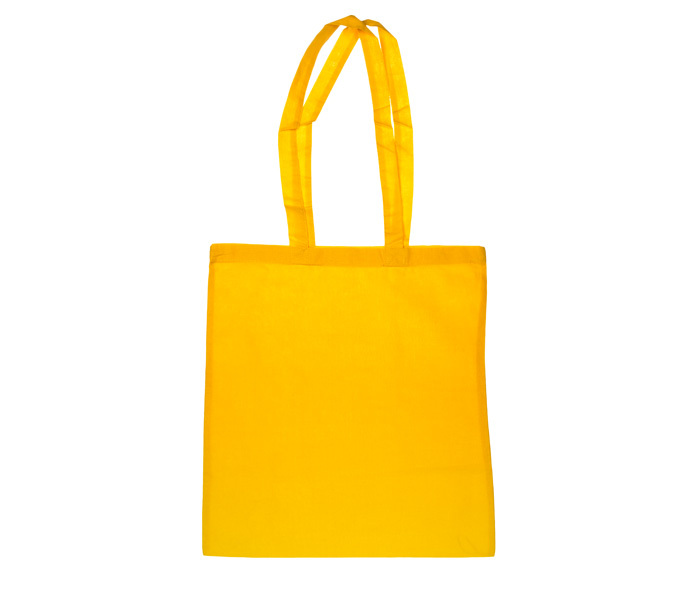 – in case of colour bags. 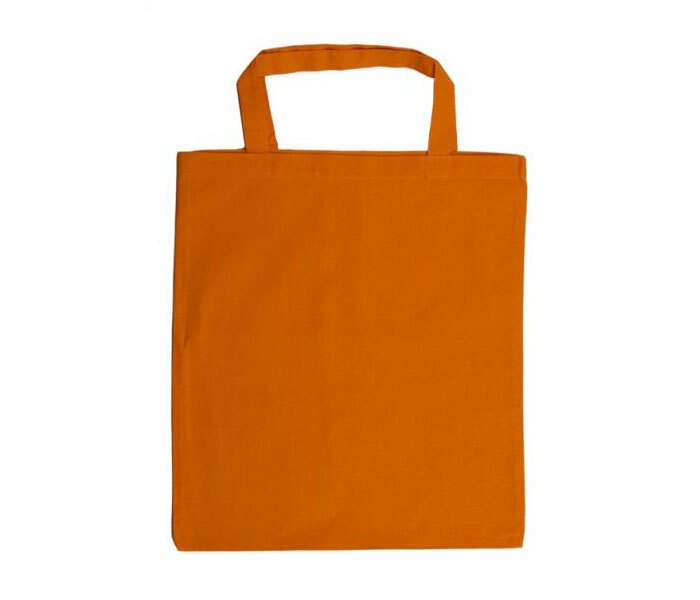 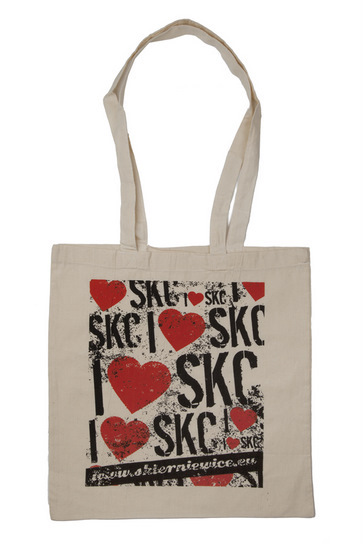 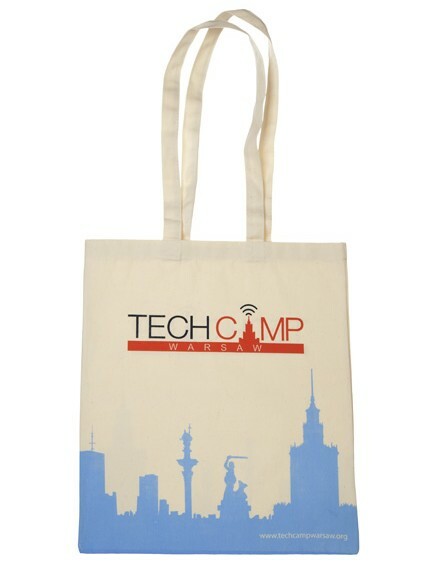 We print bags with screen printing method. 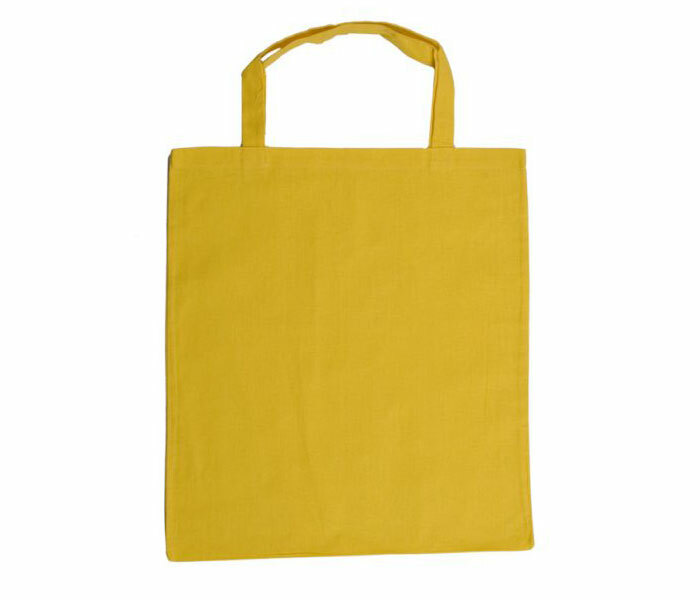 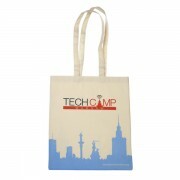 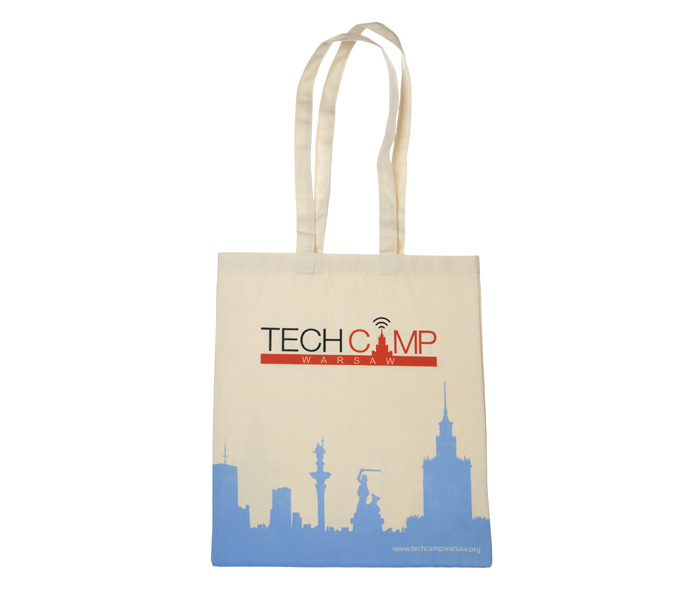 On the bright cotton bags we can print almost every design with the proper representation of the colour. 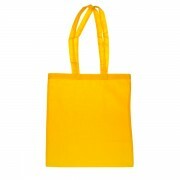 We work on pantone and CMYK colour palettes, we also make prints with the use of rasters. 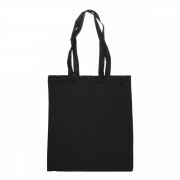 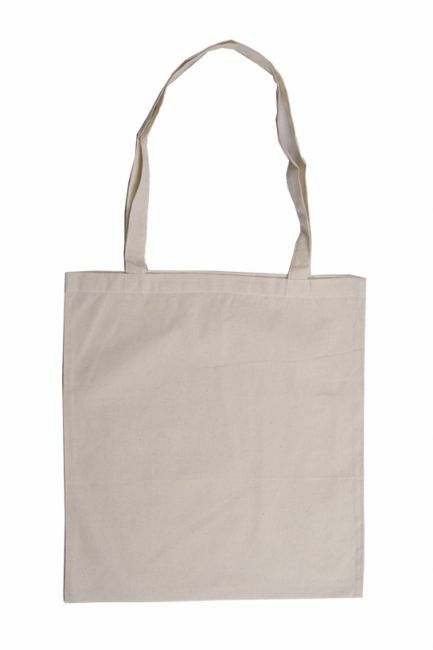 For the customers that are looking for unique products we can sew custom cotton bags on the basis of sent project (including poaches and cotton purses). 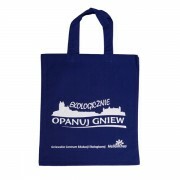 We invite you to see our whole offer, check also plastic bags.